Make-a-Map can't be used in your browser's current viewing mode (private browsing might be on). Please open Make-A-Map in your browser's regular viewing mode. 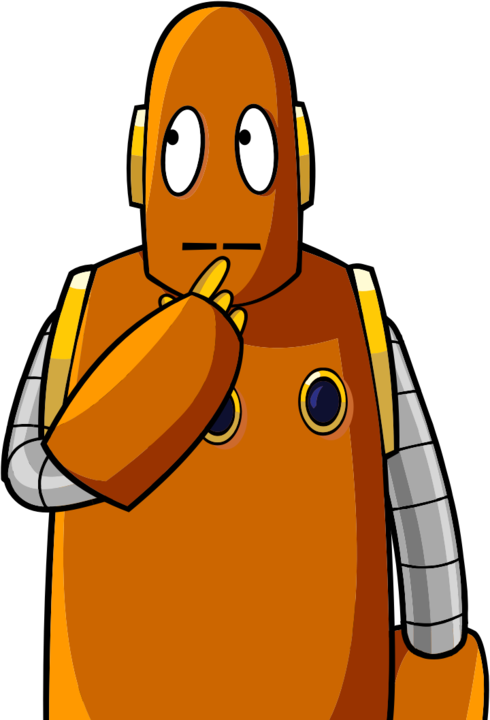 Your privacy is important to BrainPOP.